Many call him Santa Claus, us here in the UK call him Father Christmas; whatever you call him, good ol’ St Nick provides joy to millions of people across the world. To celebrate the jolly man, we’re providing 10 Santa Claus facts The Grinch doesn’t want you to read. 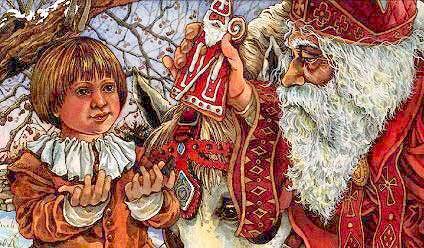 Santa Claus is based on St Nicholas, who was the Bishop of Myra in Turkey. 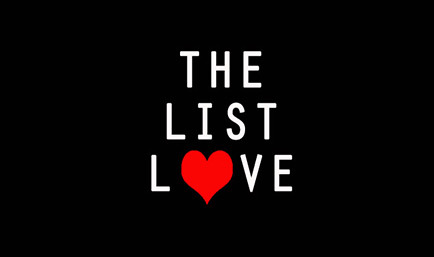 He had a reputation as an anonymous present giver, and would often pay the dowries of impoverished girls. He’d also leave coins in Children’s shoes at night, so they’d awake to find the money the next morning. 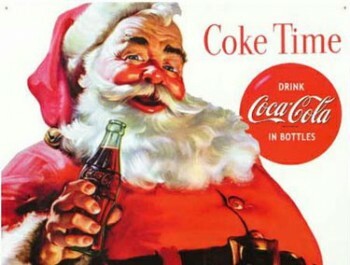 Many people believe Coca-Cola created Santa Claus. If you’ve read the fact above, you’ll know that the drink giant did not. However, they did help create the modern Father Christmas we know and love today. The first illustrations of Santa Claus depicted him in all sorts of different coloured robes, including green, purple, brown and blue. It was until the 1800s that Father Christmas was often dressed in a red suit – and it was Coco-Cola who gave him international exposure in 1931, as Haddon Sundblom, a talented artist, illustrated him in his red suit for the new Coca-Cola campaign. 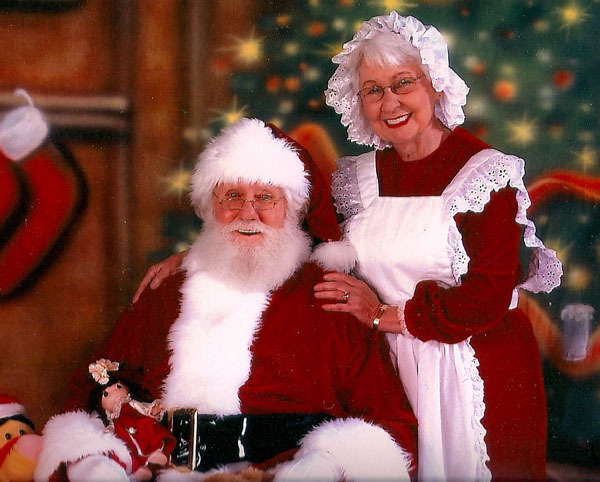 Santa Claus wasn’t always a husband. The first mention of Santa’s spouse was mentioned in the 1949 short story A Christmas Legend by James Rees. Following the story, the search for Mrs Claus was often referenced in several stories, but it was Katherine Lee Bates’ 1889 poem Goody Santa Claus on a Sleigh Ride that she became a popularised character. Father Christmas has as little as 31 hours to deliver all the presents to the world’s children – which is thanks to the time zone differences. He travels approximately 510,000,000km on Christmas Eve at 10,703,437.5km per hour – which is around 1,800 miles per second. 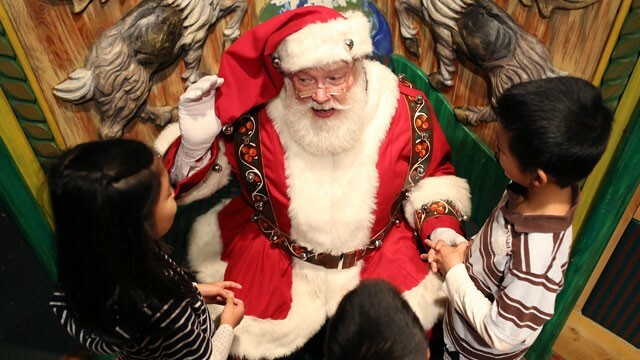 Every child loves to see Santa at Christmas, which is why families all over the world flock to stores, grottos and attractions to see the big man himself. This tradition dates back 123 years, when businessman James Edgar decided to dress up as Santa in his Massachusetts department store. 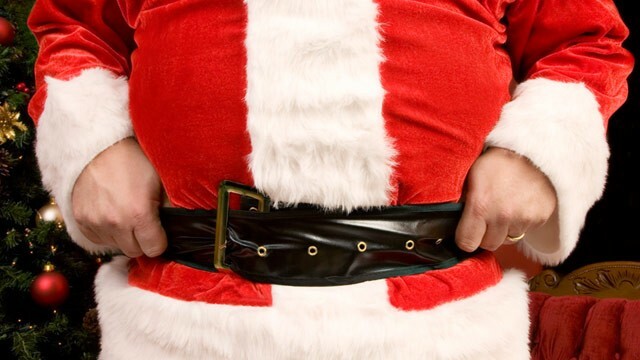 No wonder Father Christmas looks so jolly, as he regularly stuffs himself to the brim with all sorts of festive treats on Christmas Eve. 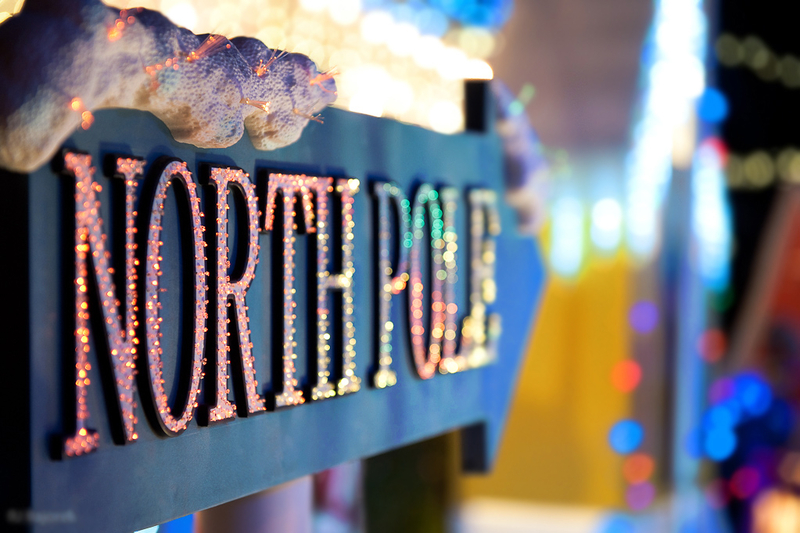 Different cultures leave different treats for Santa Claus when he pays a visit to their homes. For example, the UK leaves a mince pie, a glass of milk and a carrot for Rudolph, whilst the US and Canada swap the mince pie for cookies. In Ireland, they often swap the milk for a glass of their famous Guinness. Australians are also partial to helping Santa drink and fly, and will leave a beer out for him. Germans, however, choose to feed his mind and will leave letters for him to read once his busy shift is over. Those who follow the Dutch custom for sinterklaas will leave out their shoe, and place hay and a carrot for his horse before they go to bed. Santa transports a heck of a lot of presents with him on Christmas Eve. So his sleigh has to be pretty sturdy to take the weight. How much does it weigh? Well, if 2.2 billion people are on The Nice List, and they all asked for an action figure, like Barbie or Batman, he’d place 500,000 tons of toys on his sleigh. So kids, if you want to make his life a bit easier this Christmas, don’t ask for a bike! Jesus might not be too happy that Father Christmas is celebrated during the festive season, as he reportedly said: “And call no man your father upon the Earth: for one is your Father, which is in heaven”. 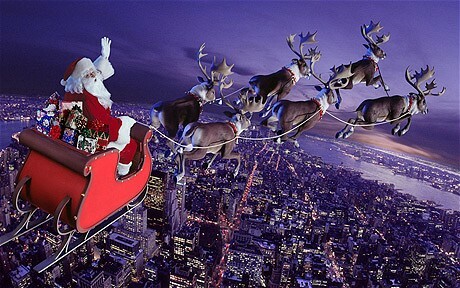 Don’t know how to reach Santa Claus? He has an official postcode: HOH OHO. Letters carrying the postcode will reach him a lot faster. When Santa isn’t busy preparing for Christmas, he likes to go on holiday to Florida. 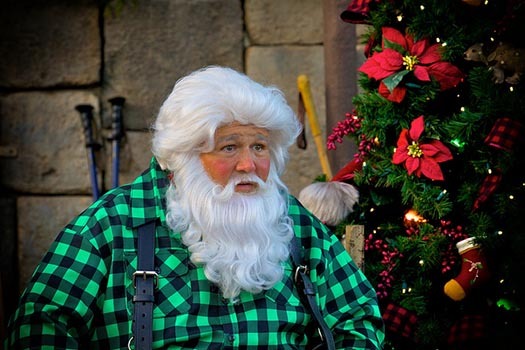 In fact, a man who looked a lot like Father Christmas was approached by Walt Disney World staff and asked to change into something “less Santa-ish”. He had to tell all kids that approached him, “I am not who you think I am, I am on vacation and please leave me alone”. 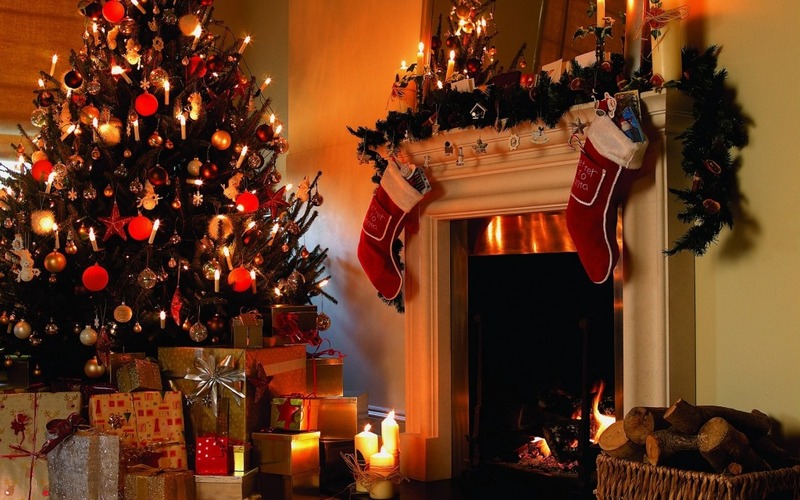 Learn more about the most wonderful time of the year and click here before you regret it. 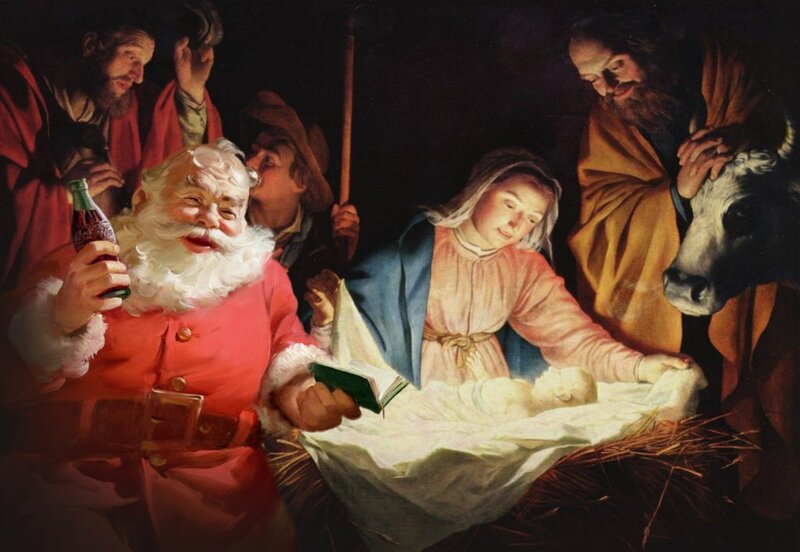 Confira algumas curiosidades interessantes sobre o Papai Noel | Diariamente….